Why and how can hotels focus on retaining guests? 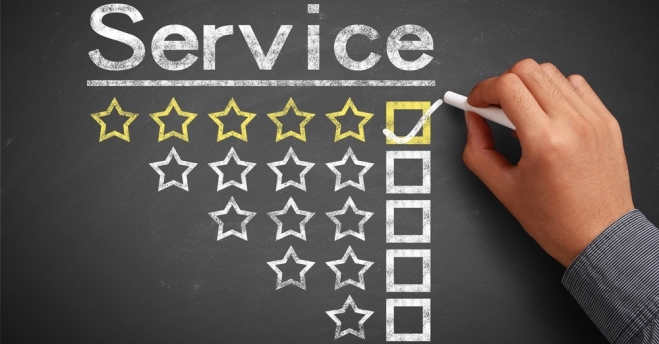 10 Things That Make Good Hotel Service Great! During the stay: How to create an emotional connect with your guest?